A collection of steel tubes are fixed together to create the Pillar Ceiling Light from Porta Romana. Each piece is laser-cut with the utmost precision to create little windows that allow light to escape. 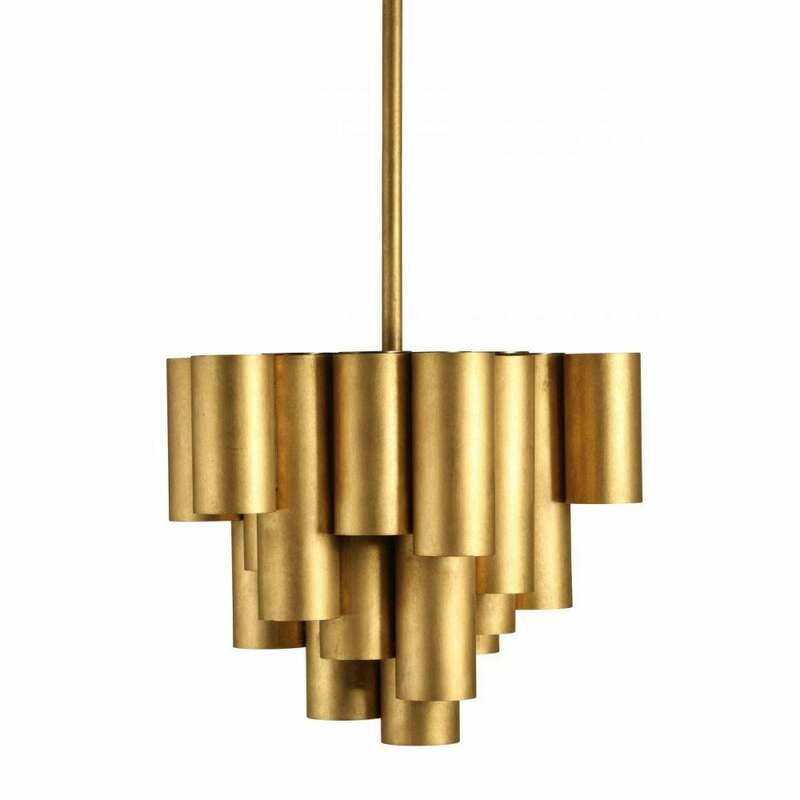 Reminiscent of organ pipes, this elegant light gives a soft glow and warming ambience to any interior scheme. Arrange in a row above a dining table or kitchen island to create a statement lighting display. Available in Light French Brass or Platinum. Make an enquiry for more information.